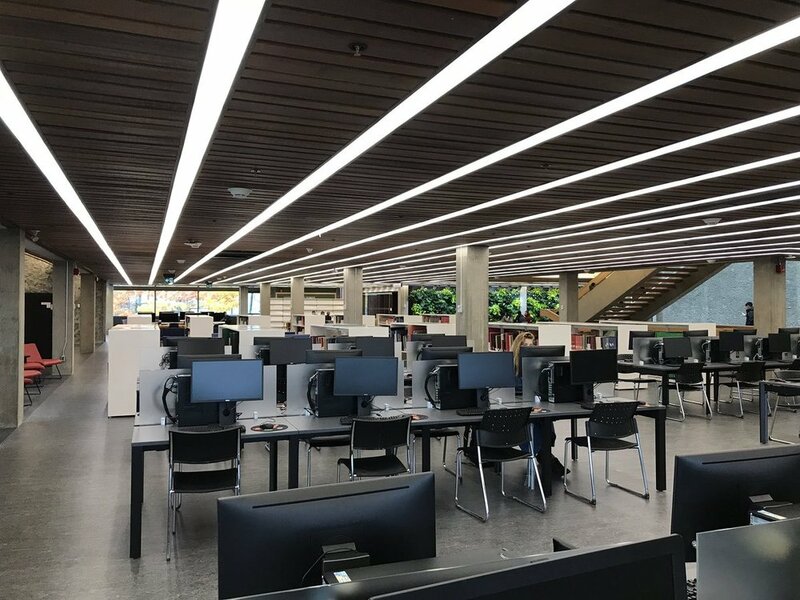 The transformed “Library of the Future”—Trent University’s iconic Bata library—opened on Monday (October 29th) and it features a combination of the familiar and the stunningly new, with amazing views. 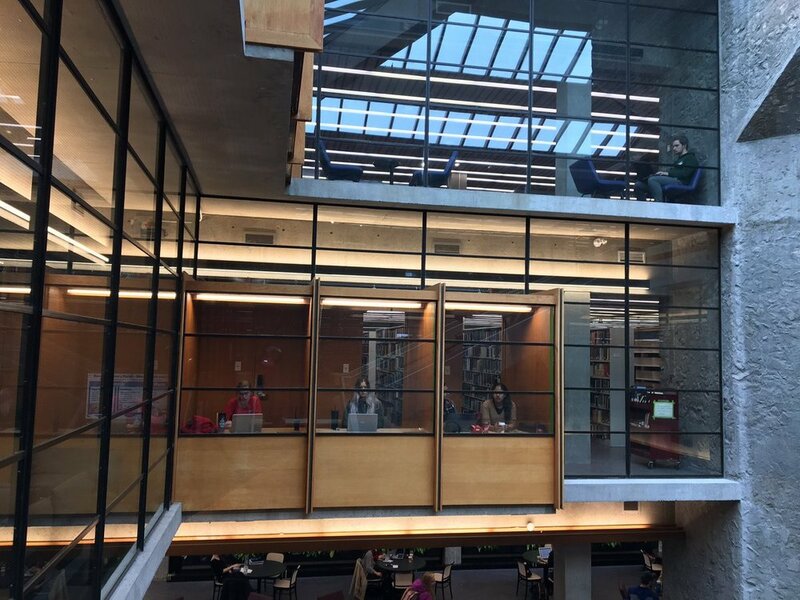 “With an emphasis on the original Ron Thom architecture and more open views to take in campus vistas, there is oodles of student space,” says the Trent University Alumni Association in a Facebook post. The @BataLibrary renovations are spectacular. 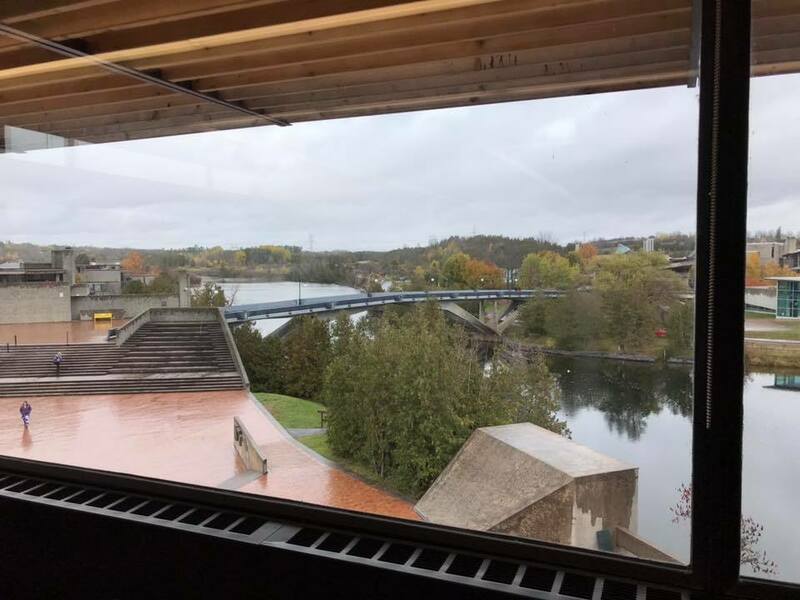 As a man who took out the garbage at Bata during the 4 years of my undergrad degree, it is truly amazing to see every corner of the building transformed to fit the needs of students and the @TrentUniversity community. I'm a fan. Bata Library 2.0 includes a makers’ space with a 3D printer and other high tech gadgetry. This is a soft opening as some areas of the Bata building still require finishing touches. An official Bata Library Grand Opening Celebration event will take place November 16th, with more details to come on that from Trent U.